Some of these technically aren’t scifi, and some weren’t necessarily first released in 2015, but here are some great mind-bending short films which I particularly enjoyed over the last year or so. Infinite Horizon from weareseventeen on Vimeo. an absolutely mind-blowing psychedelic animation extravaganza by a group of very talented animators. this one topped many “best-of” lists, and for good reason. Bridge of Spies is out in cinemas now! Great seamless vfx work by the Pixomondo Stuttgart team re-creating the dark atmosphere of the Cold War era. 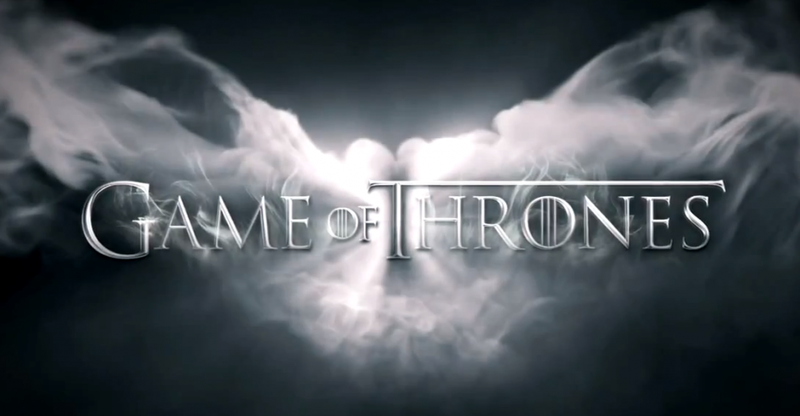 Game of Thrones Season 5 Making Of from PIXOMONDO on Vimeo. Congratulations to the whole Pixomondo Frankfurt team for another successful and fun season creating dragons for our friends at HBO! Nils Frahm “Ode” from Travis Nobles on Vimeo. There were so many amazing videos released this year, it’s nearly impossible to narrow my favorites down to a manageable list. This is by no means a “best of” but rather a semi-random list of videos that had a particularly memorable impact on me the past year. Enough talking, let’s get started watching! 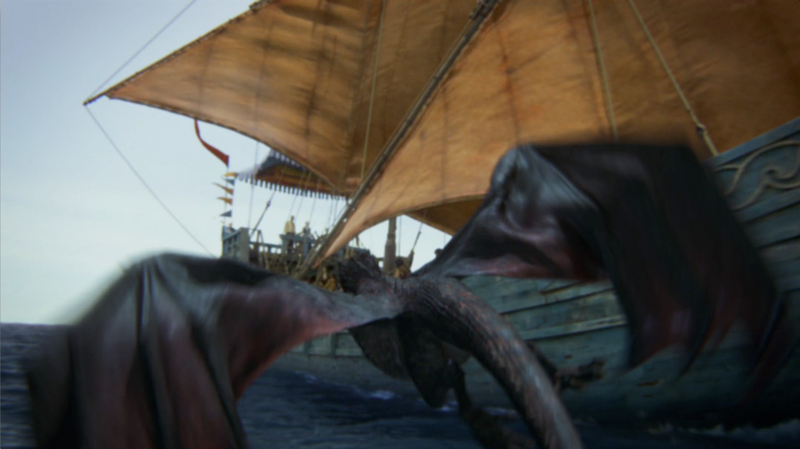 Just finished up compositing work for the dragons in Game of Thrones season 3!